Kenny Pipe & Supply is committed to your success. We partner with industry-leading manufacturers like Apollo, Bradford White, Kohler, and Rinnai. Our impressive residential inventory features a range of plumbing supplies, elegant fixtures, handmade tile, lighting solutions, and stunning hardware. 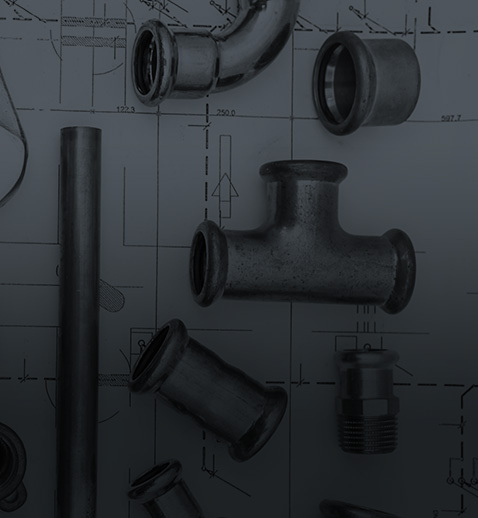 Our commercial and industrial resources are vast; we carry a full line of plumbing supplies, waterworks products, and industrial pipe, valves, and fittings. Commercial plumbing contractors can count on top-quality products, services, and delivery with Kenny Pipe & Supply. We're committed to service and success. Mechanical plumbing contractors rely on Kenny Pipe & Supply for their Industrial PVF needs. Get inspired. Visit our showroom for the latest looks and trends for your bathroom and kitchen. You dream it, we do it. Our selection of gorgeous kitchen and bath fixtures from Kohler, Victoria and Albert, Newport Brass, and Delta is unparalleled. We also display the finest in custom tile from Ann Sacks, Tabarka, Mosaique Surface, and Wizard. 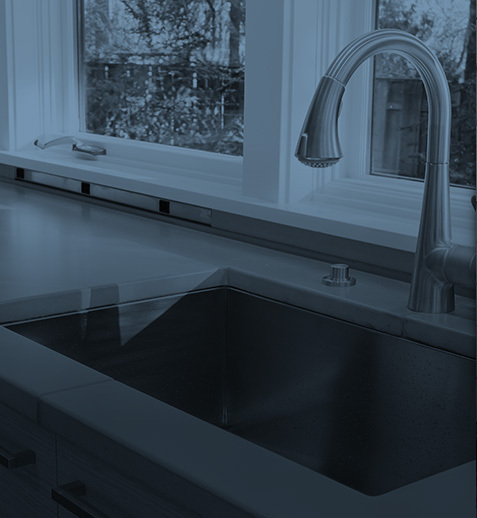 We have what you need to complete your residential, commercial, and industrial plumbing project. Our supply of fittings, flanges, adapters, faucet parts and accessories is nearly infinite. We carry fittings, valves, and replacement parts in PVC, brass, copper, carbon steel, cast iron, and stainless steel. Our parts stand up to any plumbing test. Our Industrial Group works with affiliated partners globally and locally to ensure the lowest possible prices while guaranteeing the highest level of service. 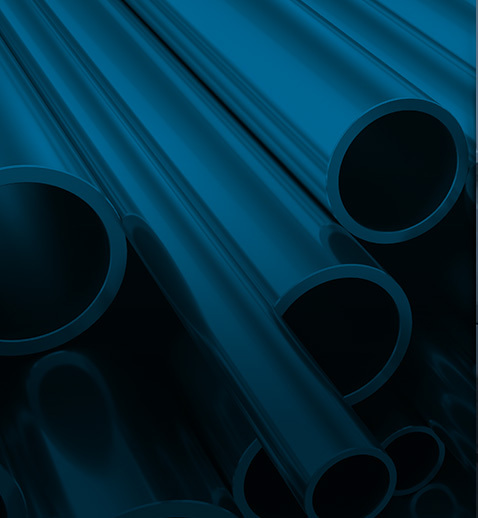 Kenny Pipe & Supply can meet virtually all commercial, industrial, and mechanical needs. We carry industrial pipe, fittings, valves, and metal products. We welcome commercial and government contractors; facilities and plant managers; as well as plumbing contractors and waterworks utility contractors. Our wholesale plumbing division provides residential builders and plumbers with a knowledgeable staff, on-time delivery, and superior customer service. We proudly stock thousands of items from hundreds of the industry's premier manufacturers; which means we have the hard to find products you need. We proudly feature an extensive selection products from world-class manufacturers. We are a member of Affiliated Distributors (AD) and SupplyFORCE, so we can bring you best-in-class residential, commercial, and industrial plumbing supplies and products at the best possible prices.